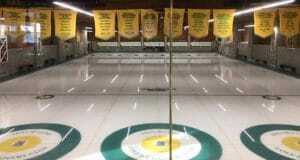 A familiar face will take the reigns of the reigning Canadian men’s curling champions, it was announced today. 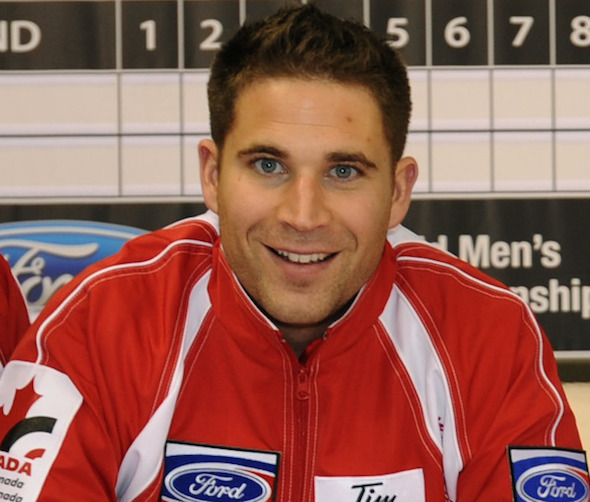 Former Olympic gold-medallist, world men’s champion and two-time world junior men’s champion John Morris will replace Kevin Koe at skip, calling the shots for the remainder of the team that won the Tim Hortons Brier, presented by SecurTek, in March in Kamloops, B.C. 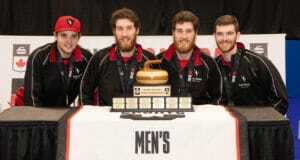 Morris will join forces with third Pat Simmons, second Carter Rycroft and lead Nolan Thiessen as Team Canada makes its debut at the 2015 Tim Hortons Brier, presented by SecurTek, Feb. 28-March 8 at the Scotiabank Saddledome in Calgary. Morris was skipping the B.C. 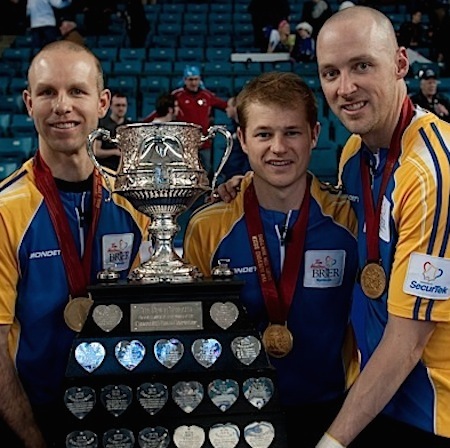 team (third Jim Cotter, second Tyrel Griffith, lead Rick Sawatsky) that Koe’s Alberta team defeated in the 2014 Tim Hortons Brier final. The team will also compete at the 2014 Canada Cup of Curling, Dec. 3-7 in Camrose, Alta., and the 2015 World Financial Group Continental Cup, presented by SecurTek, in Calgary — which, with the 2015 Tim Hortons Brier, comprise the Alberta Triple Crown. Koe left the team earlier this month to form a new team with third Marc Kennedy, second Brent Laing and lead Ben Hebert. 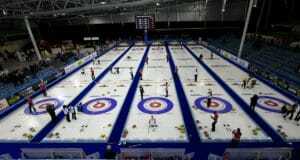 Morris said he will play a limited schedule during the 2014-15 season due to work commitments, with only a few World Curling Tour bonspiels planned outside of the Alberta Triple Crown events. Rycroft will only be playing in the Alberta Triple Crown events, so the team also announced today that former world champion Scott Bailey will take his place at second for World Curling Tour events.